At ACS, we use over 40 wire weaving looms to produce our woven mesh. 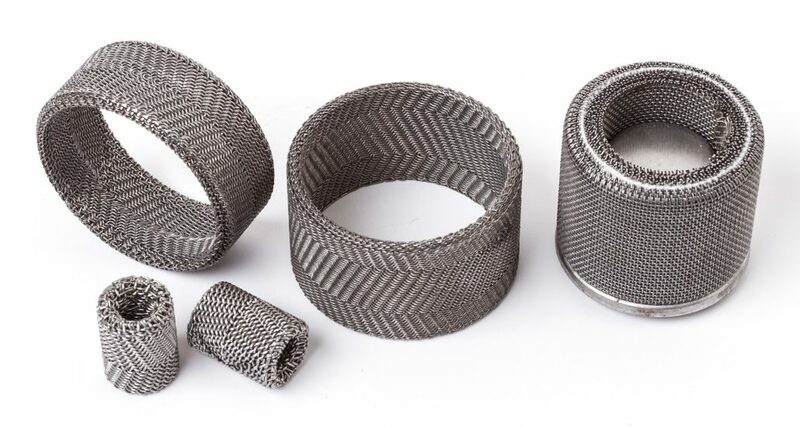 Due to our production expertise, our mesh can be used for many applications. This includes our woven wire pyrotechnic airbag inflator filters (right).